Here at Luriya, we buy antique jewelry in a straightforward, completely transparent fashion. Unlike other dealers, we make sure you get the biggest cash payout possible, by simply looking up the market value of your antique jewelry and using our expert, in house appraisers to authenticate your antique jewelry. We have a track record that gives you the confidence to sell antique jewelry, gold or diamonds to us without worrying – you'll get every penny you're owed. Our trained, friendly staff will see to it. It can seem overwhelming when you're in the market for selling antique jewelry, given the virtual stampede of antique jewelry buyers screaming for your attention. 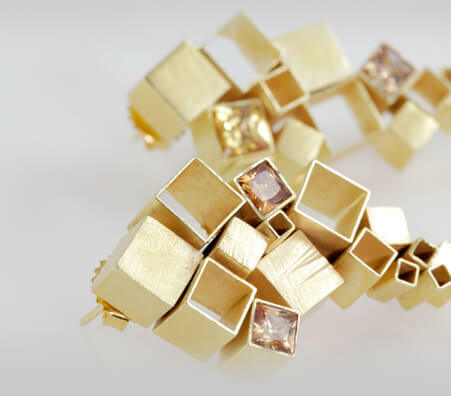 However, most of them are in business simply to get your gold, diamonds and antique jewelry for as little money as possible. 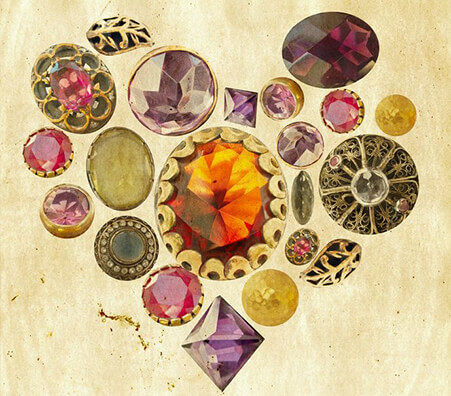 At Luriya, we care about our generations spent building reputation, and can help you acquire a big cash payout offer and that selling antique jewelry will be easy. Our expert jewelers will appraise your antique jewelry for free, and arm you with the information you need to get the perfect price. 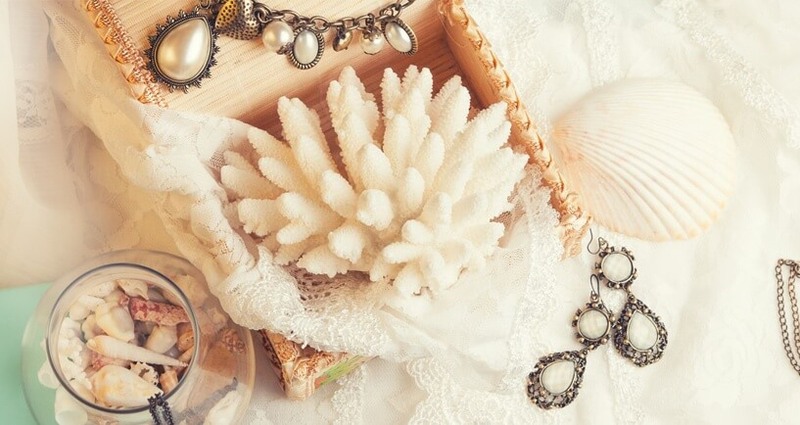 Do You Know Where to Sell Antique Jewelry? Does the jeweler test your antique jewelry in front of you? At Luriya, we let you see the entire process. The . 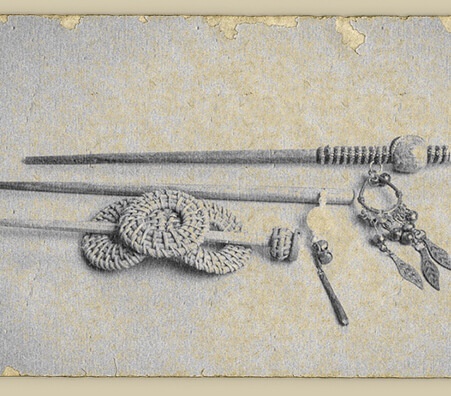 At Luriya, these are the only ones we'll buy and use to test antique jewelry, gold, or other precious metal. Our reputation comes first, which really just means that you the customer come first. 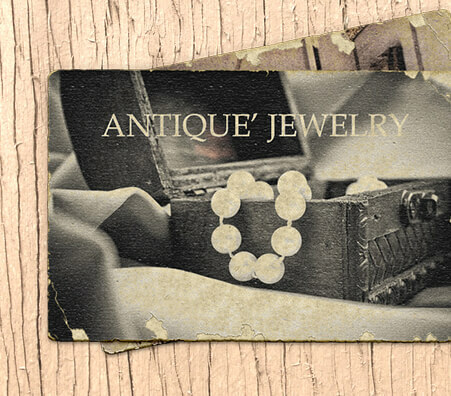 Stop by and see for yourself our friendly, professional staff assess your antique jewelry. A dedicated, family-owned business, Luriya has ties to many aspects of the community, building trust and interacting with charities. You've probably guessed that out of the many different places to sell antique jewelry for cash in the currently booming gold and jewelry industry, only a few can guarantee you the best cash payouts. You'd be right; many businesses have sprung up suddenly to take advantage of sellers who don't know how much their antique jewelry is truly worth. Here at Luriya, we've been educating sellers for generations, and when you sell with us, you are assured of cash for antique jewelry that rivals other competitors. Come check us out for a free appraisal! Have they been in business for awhile, or did they just come out of nowhere a week ago? Either way, look into their history. If you want cash for antique jewelryin line with market value, try and find out how well their other sales went. They should be centrally located in a community, with a good reputation. It just so happens that online and local jewelry appraiser and buyer Luriya fits all these to a tee; stop by our website and judge for yourself! 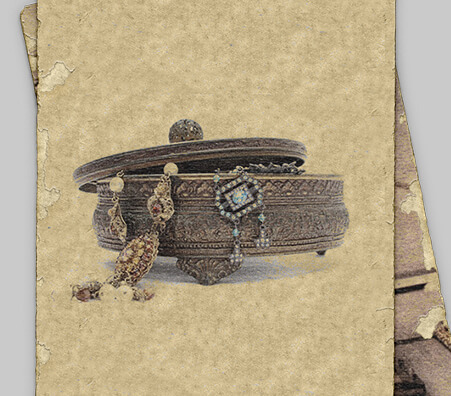 Luriya makes the process behind selling antique jewelry effortless and quick!